Puerto Chicama is a small coastal town in the region of La Libertad, northwestern Peru, 70 kilometers north of Trujillo City. 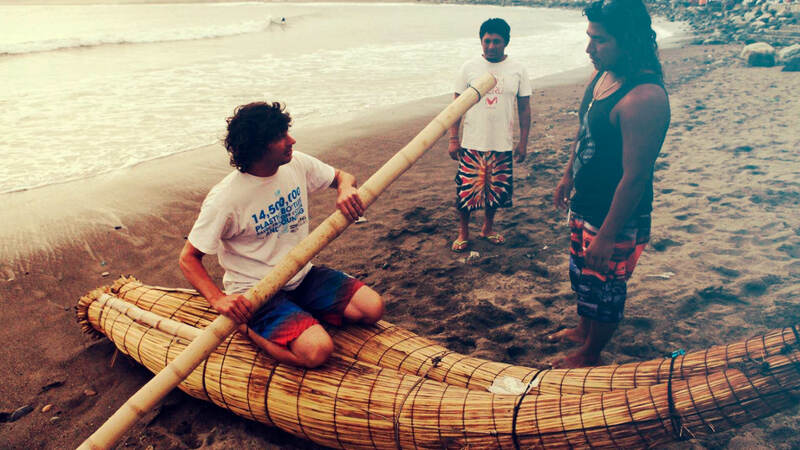 It is an ideal destination for a Peru Surf Trip. 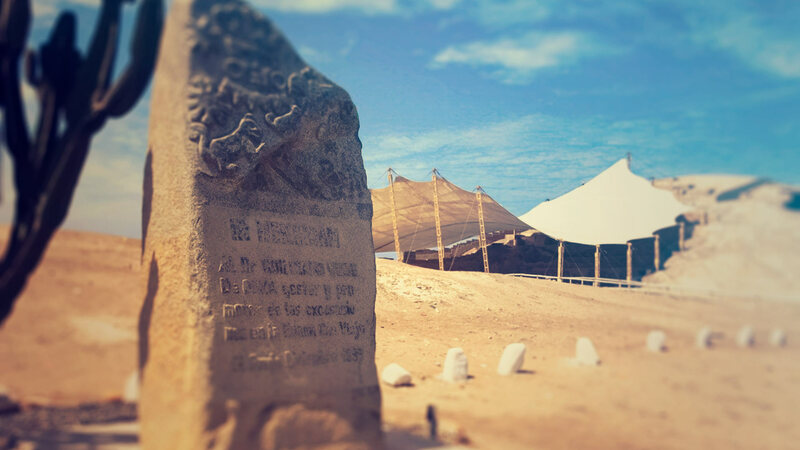 The coastal strip around Chicama set the stage for the rise of many pre-Columbian cultures, such as the pre-Ceramic Huaca Prieta civilization, which is more than 5,000 years old and the Cupisnique, which is more than 3,000 years old, making a surf trip to Chicama a fascinating adventure back in time. The La Libertad province is also the region where the Andes mountains come closest to the coast, creating a desert coast climate and ensuring moderate temperatures and blue skies almost constantly throughout the year. Water temperatures come in at a cool 18-21 degrees centigrade, so we recommend a 3/2mm wetsuit for comfortable surfing. If you are particularly sensitive to the cold, please consider bringing a 3/4mm. Chicama is most well known in international surfing for being one of the longest left hand waves in the world. With the right conditions, this left-hand point break offers rides of 2.2 kms! Rides of up to 2 and a half minutes are possible, giving surfers time and space to perfect maneuvers and progress their technique at unrivalled speeds. On an average day, the point break is split into 6 takeoff zones, named El Cape, El Point, Las Dos Tetas, El Hotel, El Hombre and El Malecon. The 6 take-offs offer subtly different waves, meaning that there are always options to tailor the experience to our client’s level and preference. 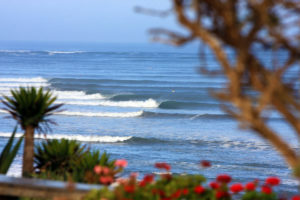 There are a number of other great surf spots around Chicama which are also options for a variety of conditions. Safari Surf Adventures has partnered with the best hotel in the area to run our surf camp program. 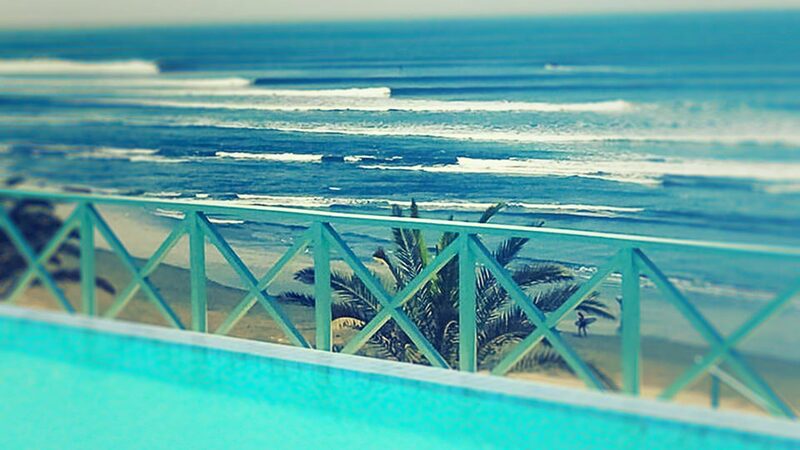 Specifically designed with surfers in mind and located overlooking Chicama’s famous point break. 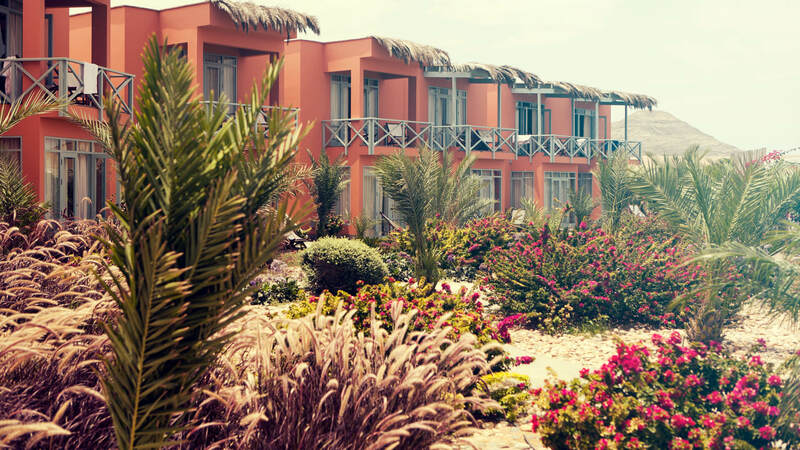 Our hotel offers a place where relaxation and comfort are the norm. Enjoy the infinity pool, purify mind and body at the spa, take a warm and relaxing bath at our jacuzzi, and taste their exquisite Peruvian gastronomy, while taking in a truly one-of-a-kind sunset. 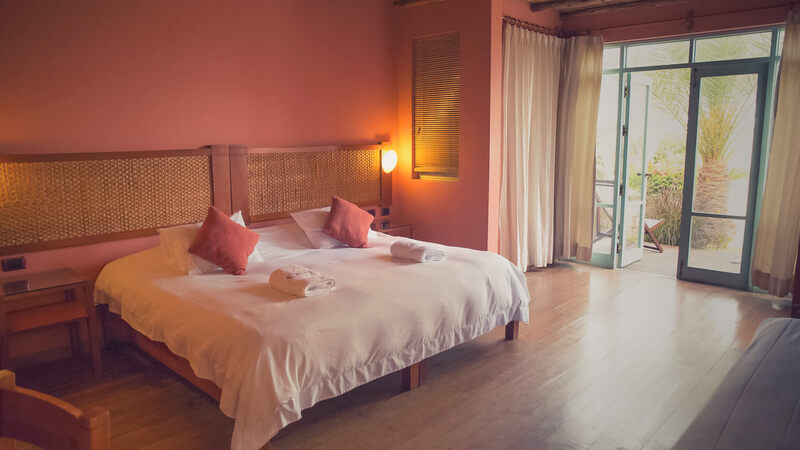 Our partner hotel’s rooms are furnished to provide the utmost comfort to guests. They all have a private bathroom and either King or twin beds depending on the type of room. 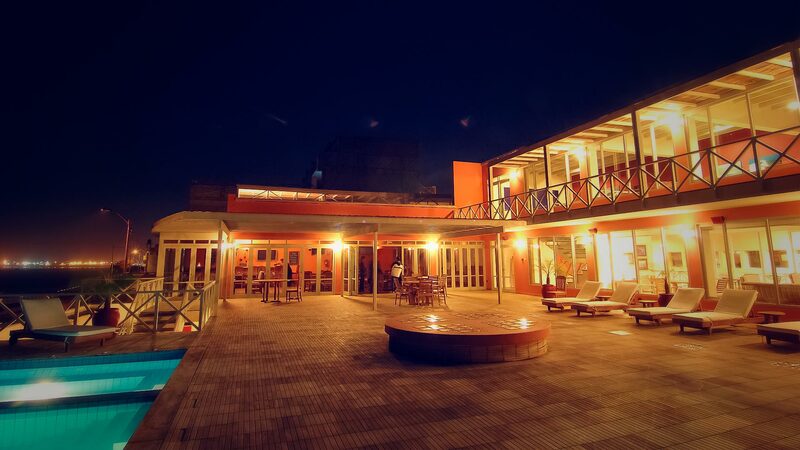 All rooms have a private terrace where guests can enjoy Chicama´s beautiful sunsets. The spa strives to combine elements that promote a healthy body and a healthy mind. Water occupies the lead role in offering a truly relaxing experience, with a sauna and jacuzzi circuit that can be complemented by soothing post-surf massages. The hotel also offers a fully equipped gym. If you’re looking to use our surf camp to get into the shape of your life, combining surfing and strengthening sessions will ensure you go home at your peak. Our hotel’s restaurant enjoys a spectacular ocean view. 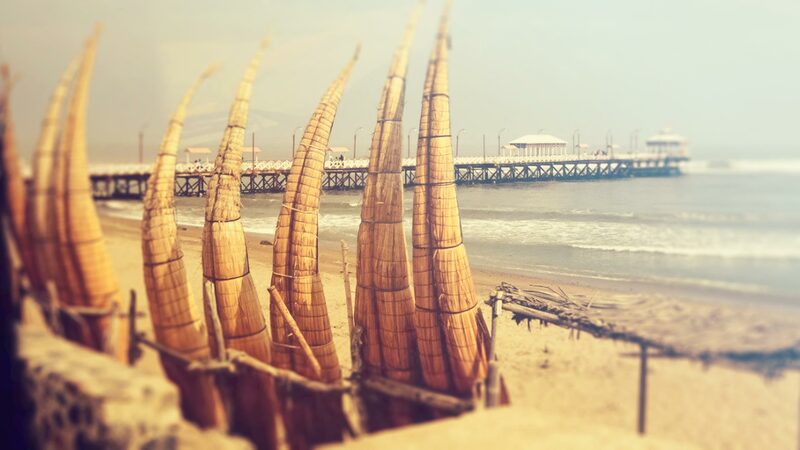 Its architecture is an ode to the houses built in the 1940s in Peru´s famous coastal towns. At the bar our guests enjoy the best local cocktails. The menu is diverse and exquisite, it includes seafood, local dishes and pastas, prepared with the best local ingredients. 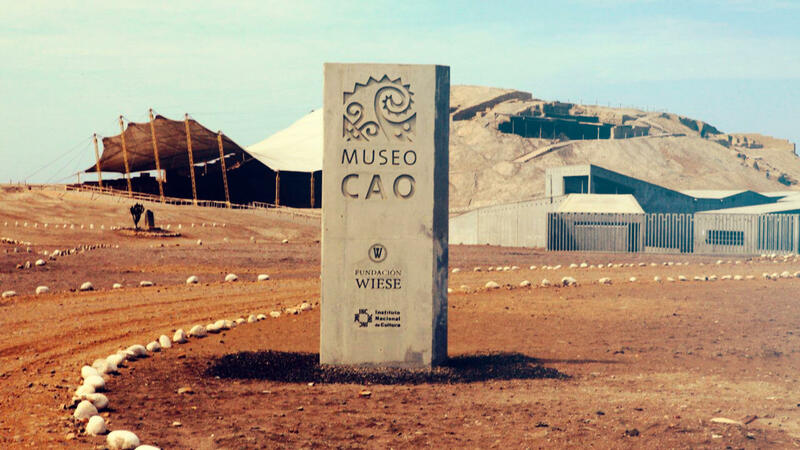 Pre-Inca mud temples, citadels and tombs are accessible in the local area around Chicama and are among some of the most important Peruvian archeological sites. Trujillo, Peru’s third most populous city, is a one hour drive from Chicama and is well known for its fantastic cuisine and local dance; The Marinera. There are also opportunities to wander the historic old town along the banks of the Moche river. Puerto Chicama is a relatively poor fishing community with strong roots in ocean trades. Paint this on the rugged desert backdrop of the natural coastline and you have the opportunity to take some fascinating and varied photographs.